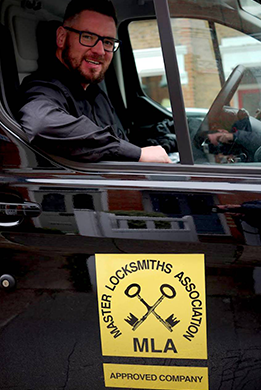 Looking for a Locksmith in Mill Hill? . We are a local family run business and are committed to offering excellent value property security. We are highly qualified experts and specialists in our field and because we operate a mobile business we can offer very competitive prices. We are known for our high quality products, knowledge and workmanship. Should you find yourself Locked out in Mill Hill we offer a 24/7 response service. We pride ourselves on providing high quality products and a high standard of workmanship and customer service which is second to none. If you are looking for a Mill Hill Locksmith who can provide you with property security within a particular budget we will be happy to present you with the options available. Our goal is to provide excellent value for money. We only use high quality products and offer an excellent after care service. !!!! How to ensure a Locksmith is a trusted trader!!!! When searching for a locksmith, (and it’s good to shop around), it is important to search for a Master Locksmith Mill Hill. Check our guide on how to find a reputable locksmith. 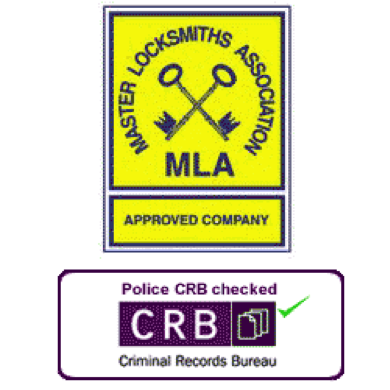 Believe it or not the UK locksmith industry is unregulated by the law and there are UK locksmiths operating without Criminal Records Bureau checks and without the necessary training or experience. This could end up costing you dearly. Property security is a sensitive issue and should be handled by a professional. Pricing should be discussed on the phone before the Locksmith attends your property to avoid any misunderstandings. Remember: Check for the MLA Approved Company Logo and The CRB checked logo and request ID.